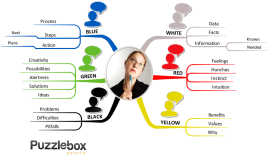 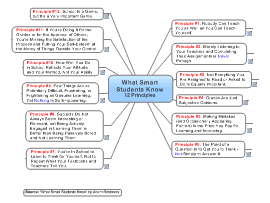 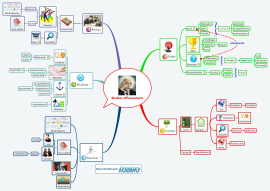 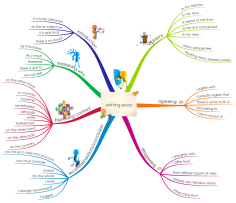 This mindmap outlines basic and more advanced studying techniques that anyone can employ to their usage. 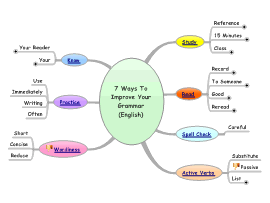 Mind map on seven methods you can use everyday to improve your grammar, including hyperlink to resources. 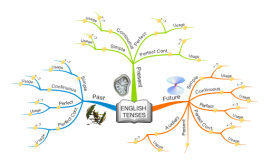 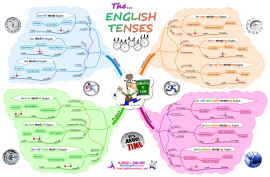 The tenses (English) with definitions, structure and usage examples written in the notes.